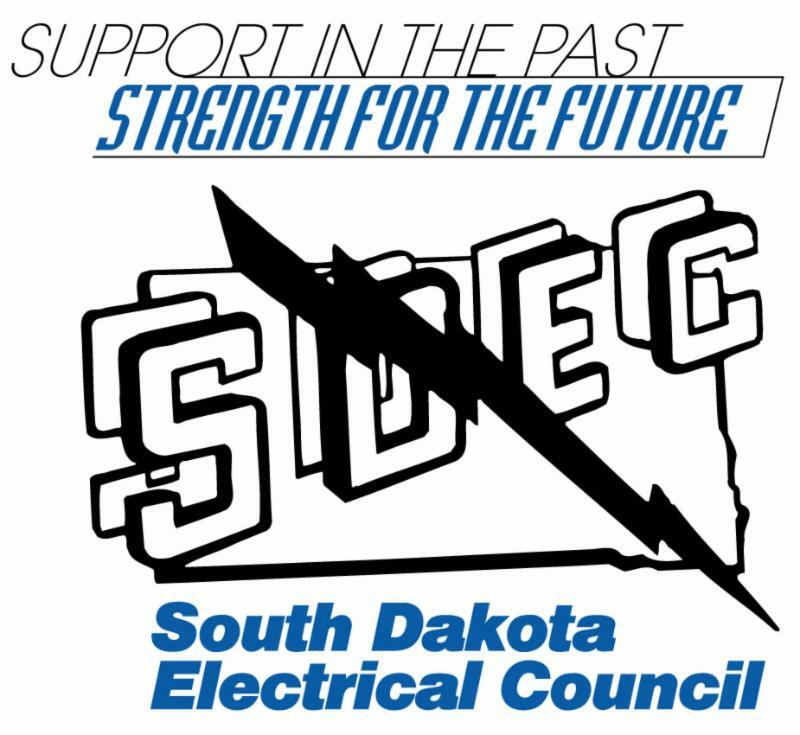 The South Dakota Electrical Council Annual Conference and Trade Show hosted by the Black Hills Chapter provides an opportunity to earn code hours and network with industry professionals from across the Region. Reserve your hotel room at the Spearfish Holiday Inn Convention Center by March 11, 2019 to receive the South Dakota Electrical Council (SDEC) group rate of $99.99 single/double occupancy plus applicable taxes. The hotel can be reached at (800) 999-3541 or reserve your hotel room online. Each individual is responsible for reserving and paying your own hotel room.